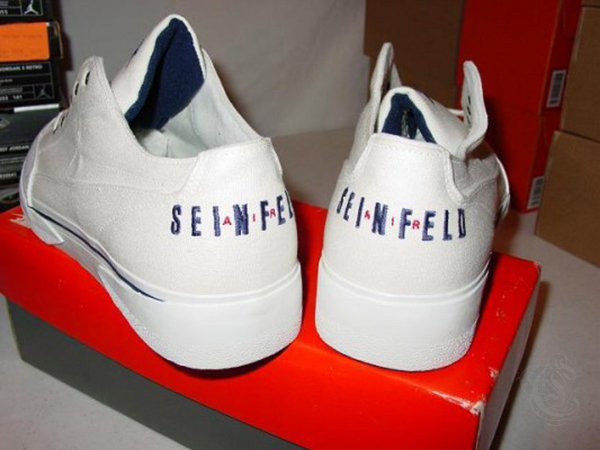 With all of the Nike Air heat Seinfeld was wearing in the 90’s, you would’ve figured Nike gifting the comedian with his own PE? 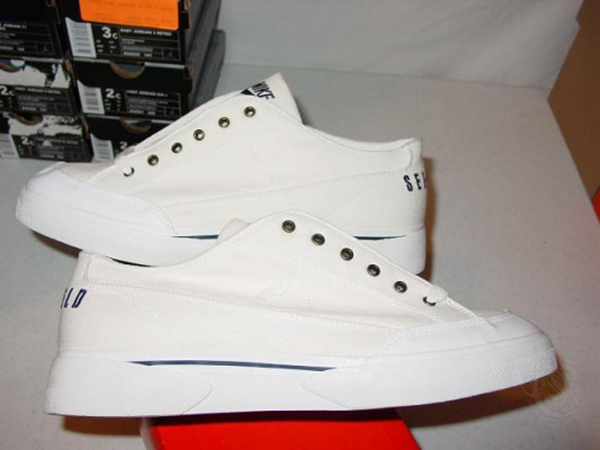 Seen here are a pair of Air Seinfeld’s that were made for friends and family in limited numbers back in the 90’s. The F&F Exclusive never made it to retailers and only a few remain on this earth. Surprised? Let us know if you kept up with the series in the 90’s.